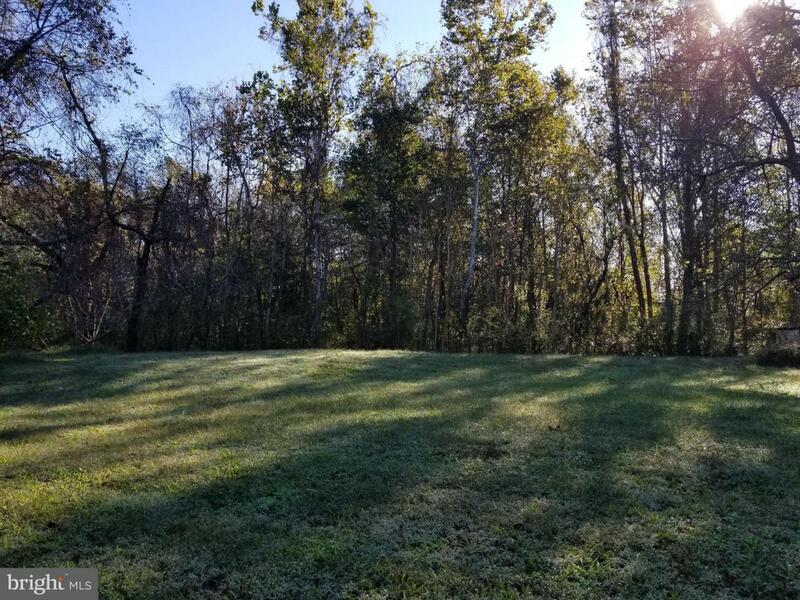 By Appointment Only, contact Listing Agent Two TAX MAP#'s 12-54 and 12-54B totaling +/-33 wooded acres with 2 existing OCCUPIED homes, 2 wells, 2 septics. Two miles from the Stafford County line, excellent location. Existing homes have potential, in need of rehab, build your very own dream home, hunting or whatever you wish!! Third parcel coming soon less than an acre w/ single-wide.